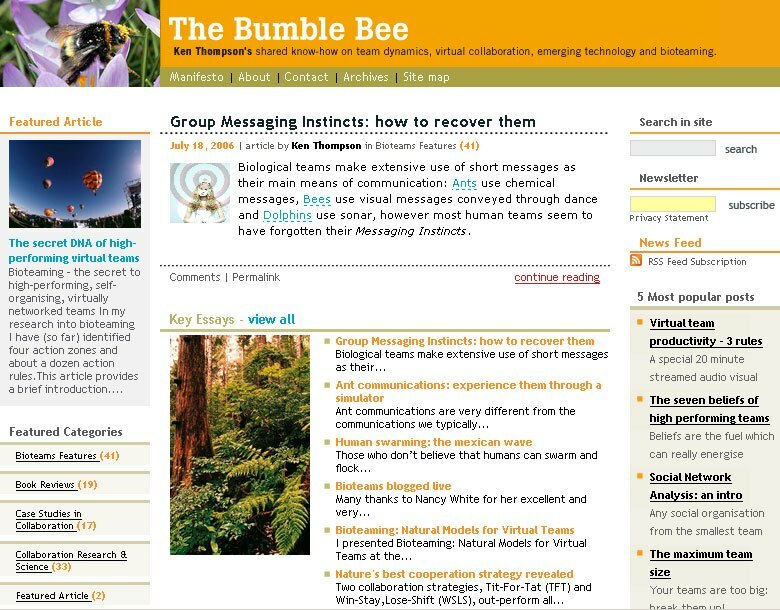 The Bumble Bee :: International Portfolio :: PRO IT Service S.R.L. - Choose a professional and accessible service for your online image! Creating initial graphical interface which was later updated by N2o studio, Paris, France E.U.